Welcome! I’m Missy, a 30-something from Small Town, MN, living somewhere near the Bighorn Mountains. I am a nurse, daughter, sister, friend, Grey’s Anatomy and Y&R addict, runner, half-marathoner, marathoner, and ultramarathoner !!! and kinda returning to the Blog world! My intention for this blog is to keep myself on track with maintaining my fitness and keeping myself accountable. This blog is a running, fitness, and motivational blog. So how did I find running? I wasn’t a runner in high school. I was never an athlete. I did show horses for 10 years though! I started my running addiction in 2005 after my husband (then boyfriend) asked me to spend the rest of our lives together. 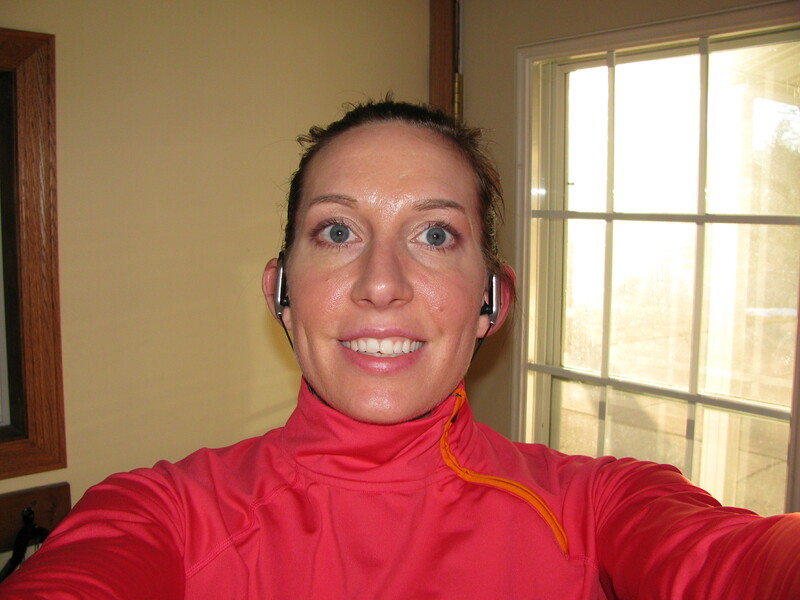 I started on the dreadmill treadmill, and despised running outside! After a few 5-k’s, 4-mile races, a 10-k, and 3 half-marathons, I must say I love to run outside! I do resort to the treadmill when MN winters get a little harsh, but I prefer to be outdoors. I love what running has done for me in the past, the health benefits, and not to mention the mental health benefits 🙂 So if you please, join me on my running and fitness adventures! I must disclose that my opinion is just that. I’m not medical doctor, I do not offer any medical advice (that you should really consider at least), and I can be sarcastic and opinionated at times! Feel free to email me at mileswithmissy@gmail.com with any questions or comments!! Love Y&R…I’ve watched since I was little with my mom (I also watch B&B). 🙂 I have been running for a year and I am also new to blogging about running. I look forward to reading your posts! I’m so excited to “run into” (at least in the blogging world sense) another small-town MN runner! As I was googling the Fargo Marathon, I found your blog 🙂 I look forward to catching up on your posts! Hello! Oh my gosh, I haven’t blogged in forever! I have been thinking about writing again. Life has changed SO much since I’ve written!